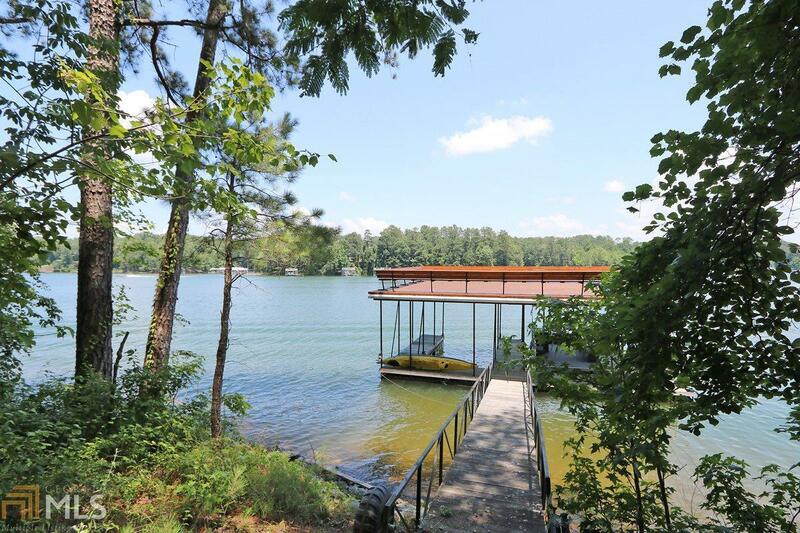 Summer and Year around 'Getaway' Lake Allatoona cottage with Dock located in Deep water near Kellogg Creek. 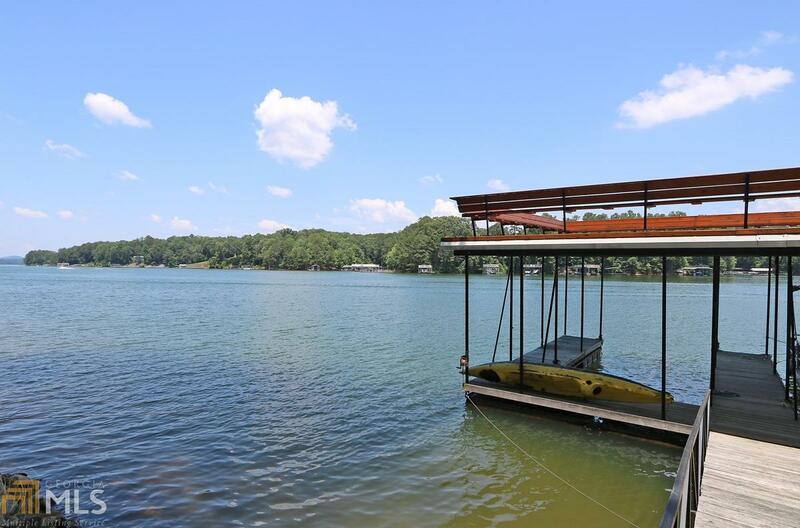 Private club "Big K" has its own Boat Ramp, Swim area, Boat Storage (outside) and Gated. 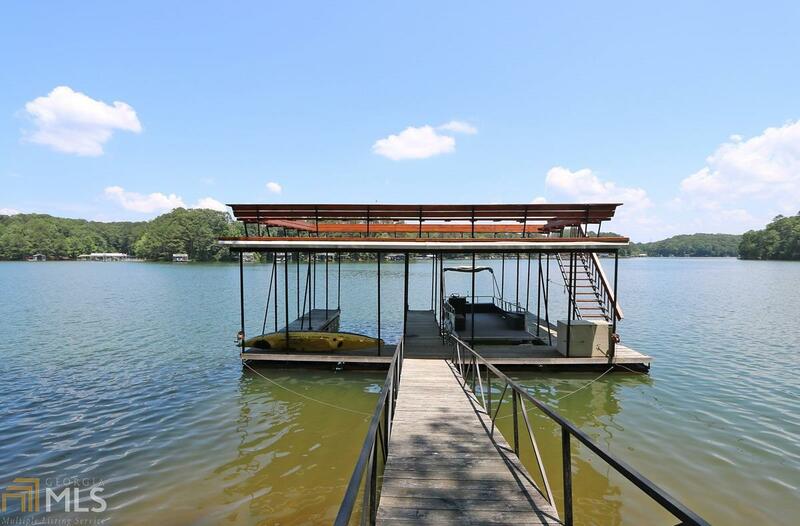 One side of double dock with Party Deck 20x40 being sold with the cabin. 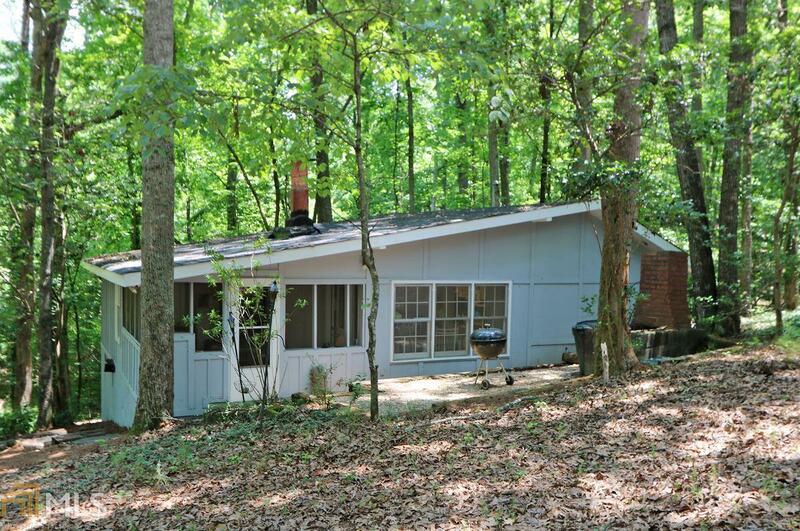 Two Bedroom Cabin, new Vaulted Roof line, Screened Porch, large Family area. New Clubhouse.